16″ x 24″ 2 Ply Velour 3.8 Lbs./Doz. Case Price: White: $7.20 ea. Colors: $7.70 ea. 16″ x 22″ 2 Ply Velour 3.5 Lbs./Doz. Case Price: White: $7.20 ea. Colors: $7.20 ea. 16″ x 26″ 2 Ply Velour 3.0 Lbs./Doz. Price: White: $3.85 ea. Colors: $4.20 ea. Case Price: White: $3.20 ea. Colors: $3.60 ea. 16″ x 25″ 2 Ply Velour 2.5 Lbs./Doz. Case Price: White: $3.00 ea. 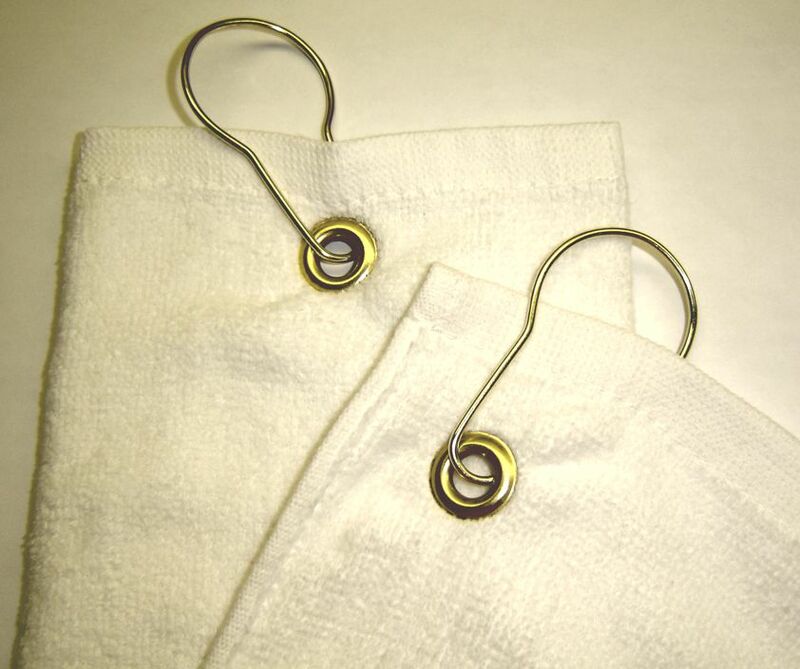 Brass Grommet and Hook: $.35 ea. 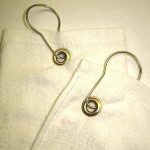 Tri-Fold Grommet and Hook: $.45 ea.